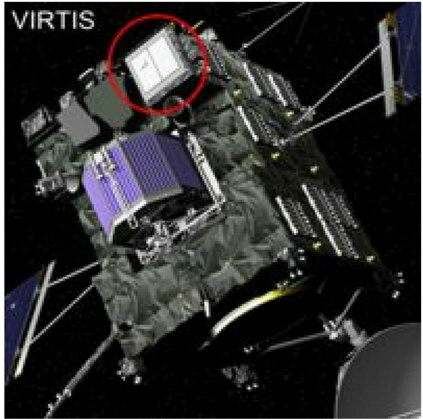 The International Rosetta space mission was approved by ESA‘s Science Programme Committee as the Planetary Cornerstone Mission in ESA‘s long-term space science programme. 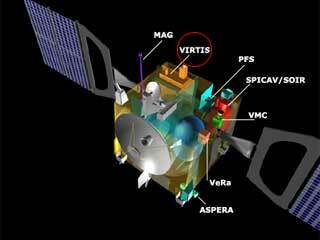 The mission goal is a rendezvous of spacecraft Rosetta with comet Churyumov-Gerasimenko. On its eight-year journey to the comet, the spacecraft will pass close by two asteroids. Rosetta will study the nucleus of comet Churyumov-Gerasimenko and its environment in great detail for a period of nearly two years. 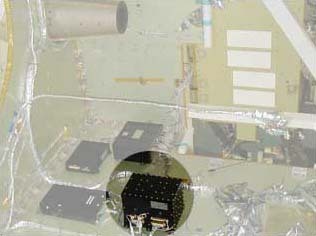 The device was launched in March 2004 by an Ariane-5 from Kourou. The whole Space probe is fully functional and has completed the first of three earth-swing-by manoeuvres, which lets the device take speed by passing close by the earth and other planets in loops before setting off on its final mission path. 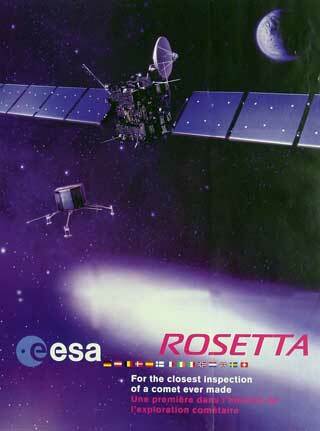 Rosetta will reach its destination in 2014. The long mission duration required the introduction of extended hibernation periods. 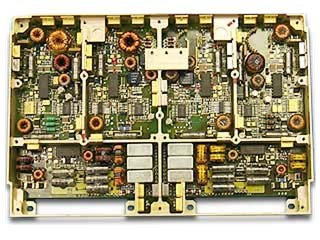 Full redundant power supply including house keeping and command interface. Full redundant 16bit serial command interface via ACTEL 1020 RH. Redundant 12bit ADC with 16 channel analogue multiplexer. Value measurement system for internal and external voltages and currents. 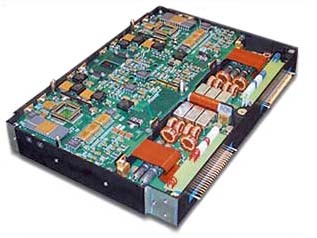 The APCON Power Supply VIRTIS-H/M provides the power for the mainelectronics and for the units of the Virtis-H and -M experiment. 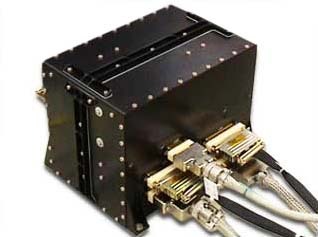 Four input circuits are equipped with individual 3-stage differential common mode filtersto reduce the conducted emission (CE) and to control the conducted susceptibility (CS) in accordance to MIL-STD 462. Inrush current limit at 2.5A with fold back characteristic and latch off function. Main and redundant bus interface with automatic on/off command interface.